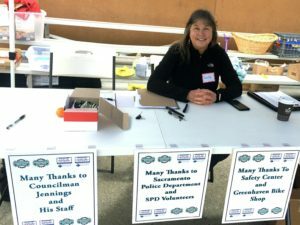 Pocket Greenhaven Community Association – Page 2 – Protecting, promoting and informing an exceptional neighborhood. Presentation from SMUD Board Member Genevieve Shiroma. Shiroma provided an overview of her service on the SMUD Board and recent efforts for renewable energy etc. Ms. Shiroma’s term will expire in December. She offered to continue to be a resource to assist customers until that point. Presentation by Kaelin Sherrel regarding upcoming changes to time-of-day rates. Kaelin provided an overview of the new SMUD program called “Time of Day” rates, which will be rolling out in the Fall and in 2019. There are numerous resources on SMUD’s website for customers to compare how the new rates will affect them. Upcoming Voter Forum on October 10, 2018 from 6:00 – 8:00. (Devin Lavelle). Local elected officials and experts will be in attendance to provide an overview of the measures on the ballot in November. Family Carnival Event (Jim Geary). The Pocket-Greenhaven Parkway Kids’ Festival will be on October 21, 2018 8-12 p.m. behind Caroline Wenzel. Kids age 3 to 10-11 years old. 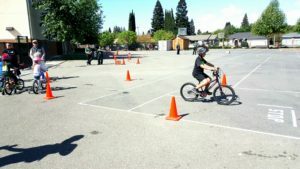 Athletic events will be a non-competitive bike cruise and a non-competitive run – three age groups. There will also be food and carnival events. Jim and Beth Koster of Greenhaven Soccer Club are going to be co-directors of the event. They are working with the City on securing permits and signage. 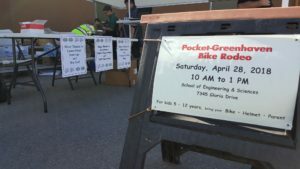 Pocket Greenhaven Moms group will also be helping with the event. Taking a position on Measure U (Will Cannady). Will provided an overview on Measure U 1.0 and Measure U 2.0. Devin also added more information about how the measures may affect the parks and park rangers. The group discussed their opinions and thoughts about the measure and a straw poll was taken with strong support for the Measure. Devin gave an update on the progress at the Promenade Shopping Center. The group discussed the possibility of having goats brought out to assist in maintaining the grasses on the levee. -Jim explained the history of the Sacramento River Parkway and the need to continue to advocate for its completion. 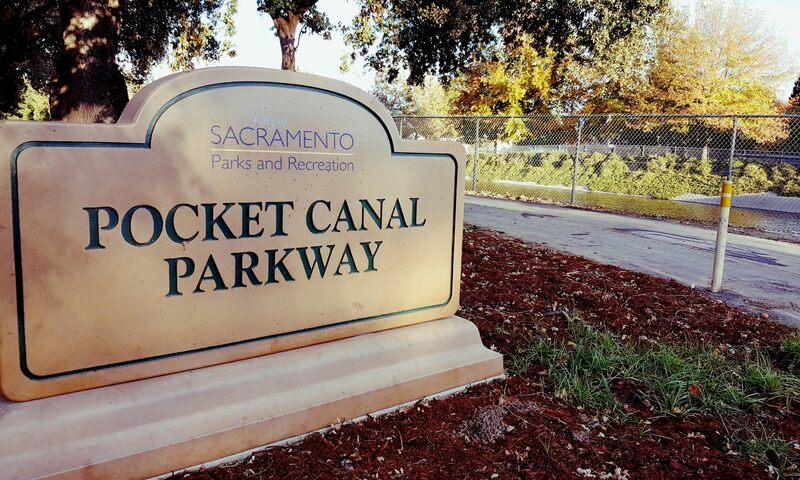 -The PGCA Board will vote to take a position on supporting the Sacramento River Parkway at our next meeting. -Quick update on how the last business roundtable went. -Plans are being made for the next business roundtable meeting. -We will be co-hosting a NNO event with Pocket Nextdoor on Tues. Aug.7th from 6-8 pm. -We will also make an effort to reach out to other neighborhood groups to support their NNO events. -We reviewed our successful participation in the event. -Presentation by Emily Piltch on how we could increase access from the Pocket Canal Path to local retail. -Will follow up by working with Councilmember Jenning’s office and offering further support to Emily. 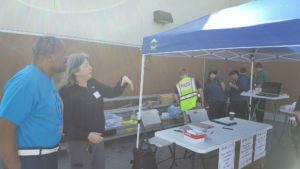 -Jim Geary and Erin Peth are still working with Councilmember Jennings office to set up the event. 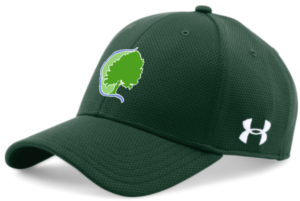 -GariRae will be looking into seeing what we could be doing to create a memorial for the Cottonwood tree at Renfree Park. -Have $1,028 in our account. -Still working with FTB to finalize nonprofit status with the state. Next general membership meeting, September 4th. Presentation by Brendle Wells re: Resources Available at Robbie Waters Library. Brendle answered several questions from the members. ACC Senior Services (Darrick Lam, Chief Executive Officer). Darrick gave an overview of ACC programing. They are building a new Assisted Living and Memory Care Center called Maple Tree for 102 residents off the Pocket Road exit. Next Local Business Roundtable (Mary McCune). Thursday, June 28th from 6 – 8 p.m. at Robbie Waters. Focus will be on marketing efforts for this community and “shop local” campaigns. There will features in Pocket News and Inside Pocket and the committee will also do personalized outreach. 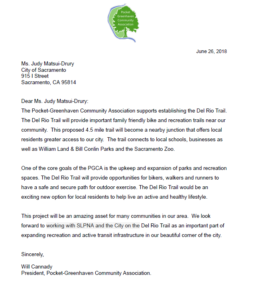 South Land Park Association asking for support re: Del Rio Trail (Will Cannady). Jim Houpt gave an overview of the project, including from the perspective of the California State Railroad Museum Foundation. The consensus of the individuals present was that the best approach was to send a letter supporting the project in concept, but not taking a position on any of the areas in dispute. Review Pride of the Pocket Awards (Devin Lavelle). Devin gave an overview of the Pride of the Pocket awards. 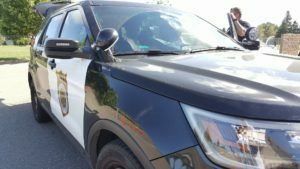 Probably brought in revenue of about $500 -$600 and approximately 80 people attended. 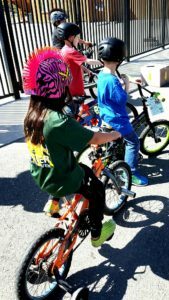 GariRae gave an overview of the Bike Rodeo Event. 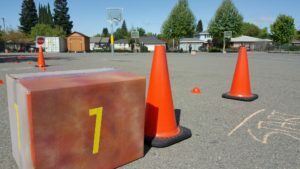 Sixty-six kids had registered before the event, but only 21 people attended. She thinks that 3 hours is too long and maybe a 2-hour event is better. She would recommend doing it ourselves in the future and not with Sac PD. 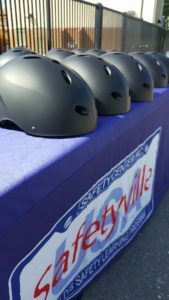 They did fitting for helmets and trained on the rules of the road. Rick Jennings’ office helped quite a lot. Pocket 4th of July Parade (Will Cannady). Will is going to email the membership to form a committee to determine how to participate in and support the parade. Potentially combing with an event with Rick Jennings on the Greenbelt on a Sunday in September. Jim is working with Jennings’ office and will coordinate with Erin. GariRae suggested that we combine it with a bike rodeo. Will is soliciting questions for the May 12th candidate forum for the League of Women Voters. Presentation by Sacramento Fire Department. Fernando Vallejo gave an overview of what the Sacramento Fire Department does, including fire prevention, rescue operations, arson investigation, medical emergencies, boat rescue etc. What the public can do: check your smoke detectors & carbon monoxide detectors, sweep out chimneys, keep a list of medications and conditions for elderly relatives, have fire extinguishers, lock up flammable materials (especially if you have kids), have a family emergency and exit plan. They also need more stations in the area with the growing population and in the Delta Shores area. They would also like to have electric gurneys. If you have a good experience with the fire department, let your councilmember know and also say thank you to the first responders. Fernando answered several questions from the members. 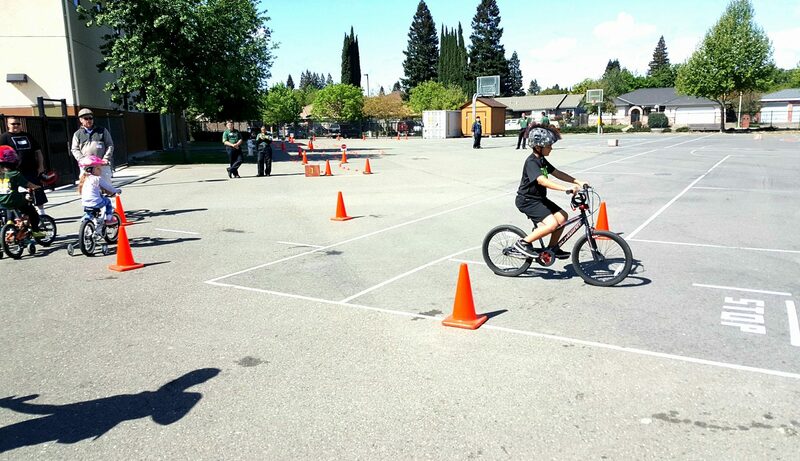 Presentation from Sac PD Officer Corey Johnson regarding a bike rodeo. 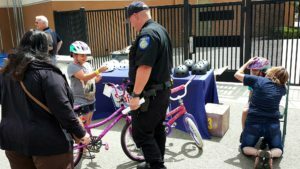 Assigned to the Traffic Division (only has a Sargent and 5 officers – they used to have 30) and also runs the Bicycle and Pedestrian Safety Grant, including giving out helmets (1,300 available) to kids. 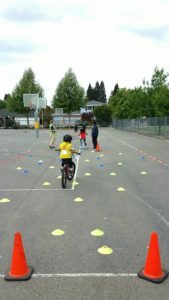 Does bike rodeos to teach people to be safer riders – doing a bicycle rodeo on Saturday, April 28th. Will also have a few bicycle mechanics to assist people and teach them about bikes. May is National Bike Safety Month. Update on Local Business Forum (Mary McCune). Mary gave an overview of the first successful Local Business Forum. We are planning another event for later in the Spring. Pride of the Pocket Awards (Devin Lavelle). 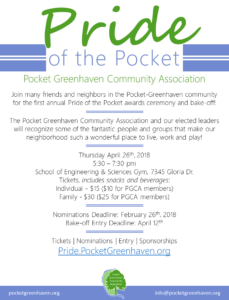 April 26th will be Pride of the Pocket Awards. Four elected officials have agreed to present awards. The nomination deadline has passed and Devin will be providing the nominations to the committee for review soon. There will be a bake-off at the event. We will be soliciting more charitable donations for additional food etc. We have someone who has volunteered to do photography and donate flowers. Need volunteers for the decorating committee. Tristan provided an update on the nonprofit status. We are currently waiting for our formal letter from the Internal Revenue Service. Erin notified the group that as of that time, we have 13 formal members. She also informed people how to become a member and asked the group to spread the word to other interested people. Erin notified the group that we are still interested in doing an event like this and that we are in the initial planning stages. An announcement was made about a book sale for the Robbie Waters Friends of the Library which starts on April 14, 2018. Members also expressed interest in doing additional clean-up efforts.